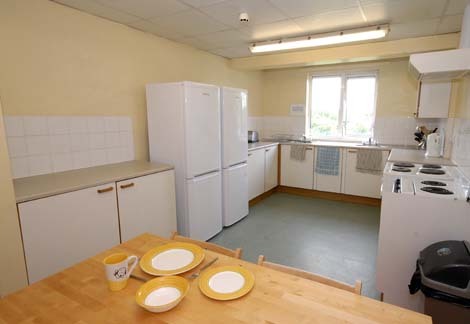 We currently have capacity for approximately 250 residents in Trust accommodation, which is primarily for junior doctors, medical staff, medical trainees and students. 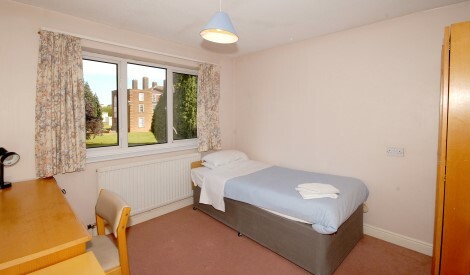 Single accommodation consists of individual bedrooms, within shared flats and houses. 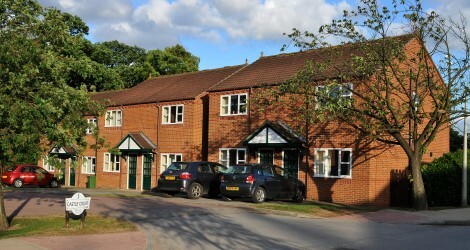 Married accommodation comprises one and two-bedroomed self-contained houses and flats, all located at the Castle Hill Hospital site. 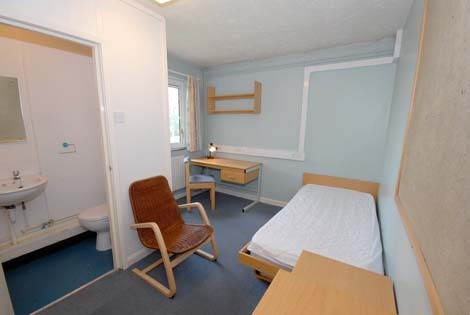 All our accommodation is furnished, so in most cases you will need only to bring your personal belongings. Are you moving in soon? The on-site accommodation is managed by the Residential Services team. 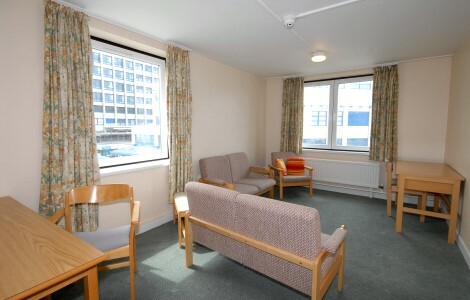 We can provide accommodation for people from various staff and student groups. 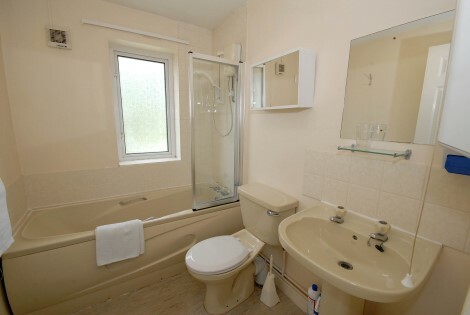 We also have established links with private landlords and estate agencies. We will be pleased to pass their contact details on to you. 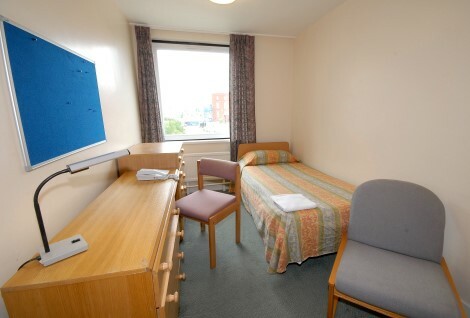 Our accommodation is located at the Hull Royal Infirmary and Castle Hill Hospital sites, as well as at The Village on Beverley High Road (HYMS students only). £445 per month inclusive of all bills and KCOM Lightstream. 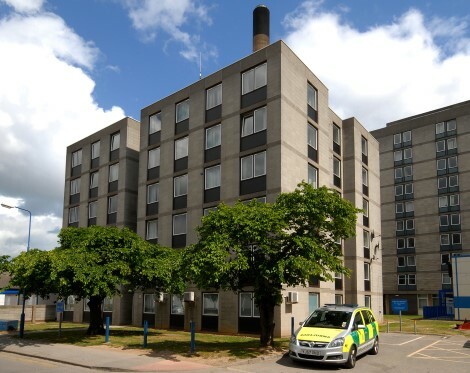 This is a 5-storey building located near the Emergency Department entrance to the Tower Block. 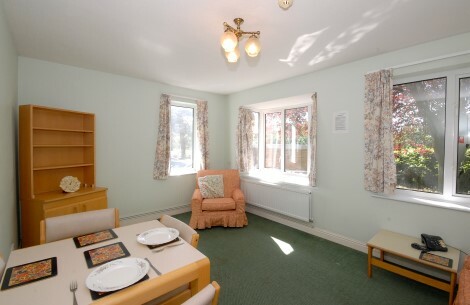 There are 8 x two-bedroomed and 8 x three-bedroomed shared flats. 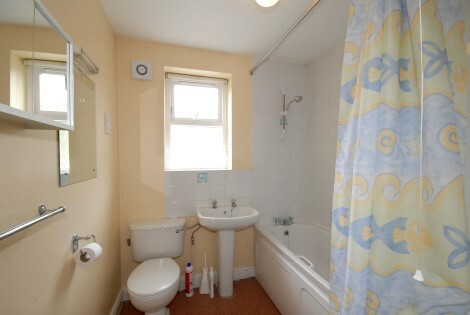 Tenants have their own bedroom and share the communal bathroom, shower room, lounge and kitchen facilities. Communal areas receive a daily cleaning service. 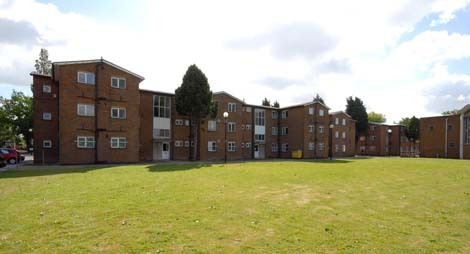 A large laundry for residents is located on the ground floor of the RMO Block. 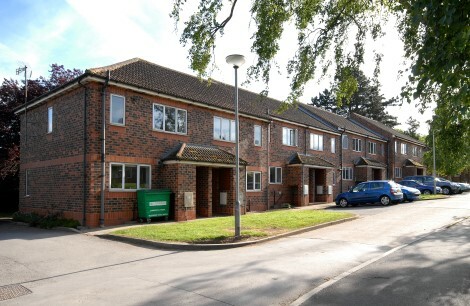 These residences are 2-bedroomed shared properties and can be found at Entrance 3. 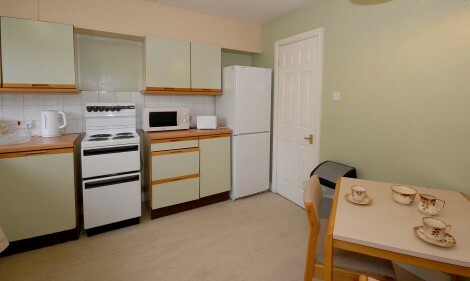 They are fully furnished and include a washing machine, tumble dryer, microwave and toaster. 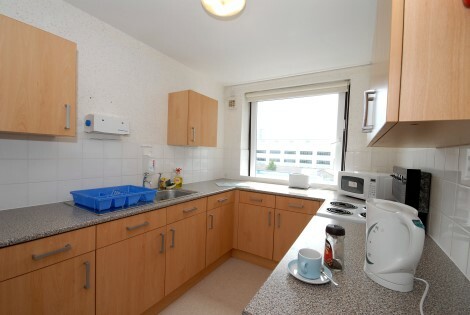 These residences are 2-bedroomed shared properties and can be found at Entrance 1B. The Village has 7 houses, of which we are responsible for 4. Each house has 3 floors with 8 rooms, 4 of which are ensuite. Each floor has its own large kitchen/diner with large recreation area and a TV. 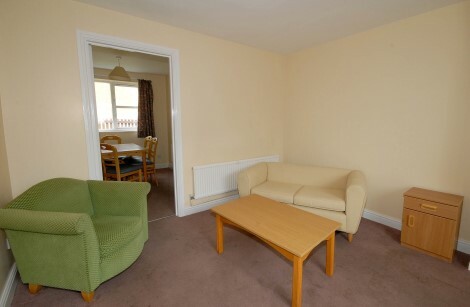 There is also a separate lounge which is ideal for some quiet time or to use as a study base. 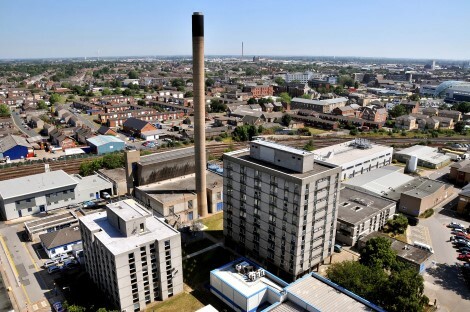 The Village is approximately 3 miles from Hull Royal Infirmary and 5.5 miles from Castle Hill Hospital, making it an ideal location if you work at both hospital sites. 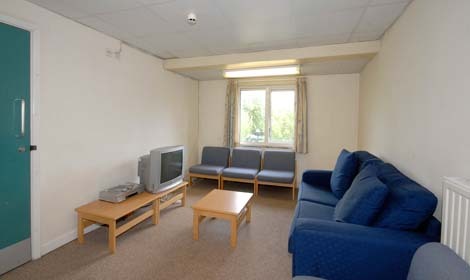 The Village is a very modern and sociable accommodation with secure onsite parking and CCTV. A key fob is required to access the site and car park. 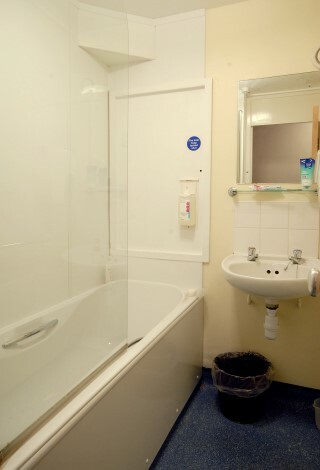 There is a daily communal cleaning service and an onsite caretaker/manager. 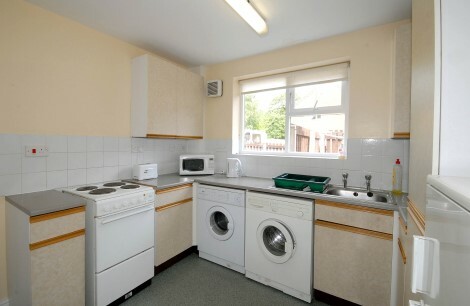 A large laundry is also available to use. 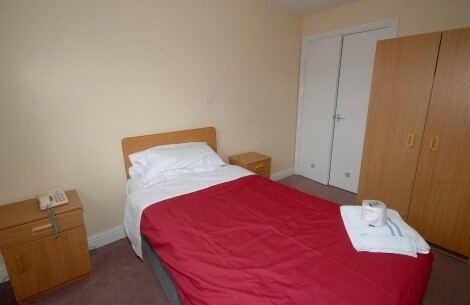 Bedding and towels are not provided.